Mary Anne is a Director of Avanzia Taxand. Mary Anne holds a first degree in Accounting from the University of Malta and a Diploma in Taxation awarded by the Malta Institute of Taxation. 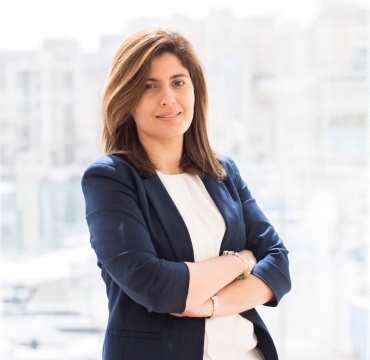 She is also a member of the Malta Institute of Accountants, a member of the Malta Institute of Taxation and a member of the Institute of Financial Services Practitioners. Mary Anne worked for some time in the tax department of one of the Big 4 audit firms before moving to Avanzia Taxand in 2005. She has over thirteen years’ experience in a number of areas, including corporate taxation, indirect tax, personal tax, employment issues, capital gains tax, restructuring and liquidations. She advises a number of multi-national companies, financial institutions, funds and high-net worth individuals in her areas of expertise, and is often involved in cross-border financing transactions and reorganisations, redomiciliations and liquidations. Aside from her experience in local and international tax matters, she is also involved in compliance and due diligence.